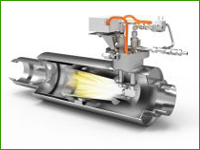 We are a proud distributor of the Engine Control Systems (ECS), Huss, Donaldson, Hug Filtersystems and ESW lines of smog reducing technologies. Included in this advanced lineup are technologies that accommodate various vehicle engine characteristics. Active Level 3+ technology with a Silicone Carbide non-catalyzed substrate for maximum thermal durability. 1960 to 2006 on road engines with internal EGR and non EGR engines. Uses a fuel burner for regeneration. 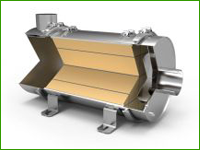 The efficiency of all mobiclean particle filters are VERT tested and certified. 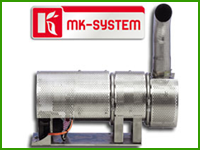 Besides the standard systems for particle filtration and NOx reduction, we also offer especially adapted systems.